Updated Friday January 5, 2018 by WRA Sports. 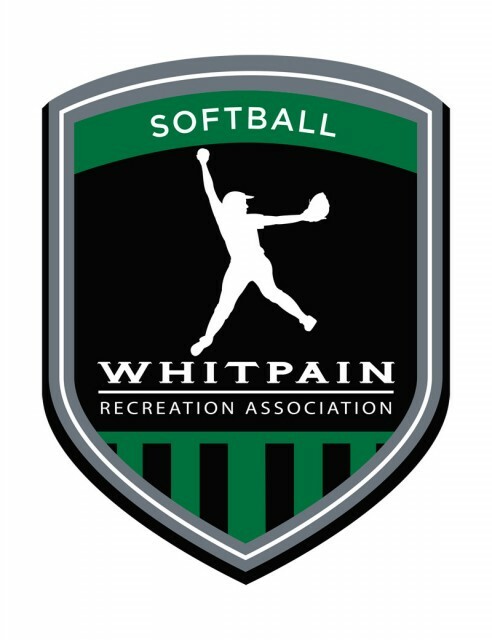 The Whitpain Recreation Association (WRA) is proud to offer a successful softball program. The leagues are structured to foster sharpened fundamental skills, increase knowledge of the sport and most importantly, to have fun. Our dedicated volunteers and experienced coaches help to facilitate programs for players 6 years and older; ranging from a Rookie Division to the Majors. All ages are based on a December 31st cut off meaning the age of your child on that day is considered their softball age. The WRA has teamed up with neighboring townships to create a dynamic intramural softball league. Home games will be played primarily at Wentz Park and away games are played less than 4 miles from those locations. Players should expect two scheduled activities Monday through Saturday; games or practice. In the Rookie division, coaches pitch to the girls, no scores are kept and the rules are relaxed. We generally honor friend requests for their daughters. Also, if you believe your daughter should play "up" in the Minors division, she must attend evaluations and demonstrate the appropriate skill level. The WRA home games will be played at Wentz Park and away games are played in nearby townships. Players should expect two scheduled activities Monday through Saturday; games or practice. The Minors division is kid pitch and features trained home plate umpires. The rules are based on modified American Softball Association Rules with limited base stealing. The season concludes with a playoffs tournament for township bragging rights as well as an All-Star game. Teams are formed based on a draft (we do accommodate siblings). Girls may play "up" in the Majors division if they demonstrate the appropriate skill level at the evaluations. Our Majors division is a competitive league played under ASA rules including the dropped third strike rule and full base stealing. The well-established league in eastern Montgomery County league includes several local townships including East Norriton, West Norriton, Upper Dublin, Springfield and others. *A player's age for the upcoming season is her age on December 31, 2017. We need volunteers! Don’t be left out. Our program is 100% volunteer so please consider serving as a coaches, assistant coach, an administrative role or field prep. For head coaches, we do not need expert softball minds. We only require people with a basic understanding of the game, good organizational skills and those who enjoy being around a great group of kids.